Dynamite Düx is a side-scrolling 'beat 'em up' arcade game, created by Sega-AM2 and released by Sega in 1988 for their successful Sega System 16 arcade board, the same board that was used for hits like Golden Axe and Altered Beast. It was a moderate success and was ported to the Amiga, Amstrad CPC, Atari ST, Commodore 64, Sega Master System and ZX Spectrum in the following year. The game uses a basic story, which consists of a girl named Lucy being kidnapped by the evil Sorcerer Achacha, and the player's mission is to rescue her. The player controls one of two bow-tie wearing cartoon ducks named Bin (blue) and Pin (red). They are Lucy's pets, and must travel through six stages set in real locations, though everything else in the game is very cartoonish, reminiscent of Tex Avery. 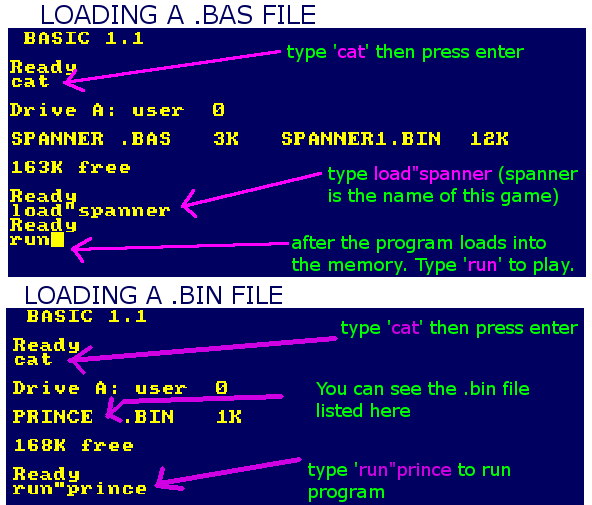 Two players can play at once, Bin is by default player one's character, Pin player two's. Each level ends with a boss battle. After stages 2 and 4 there is a bonus round where the two ducks box until time runs out, the player with the most health will win and receive 50000 points. Dynamite Düx uses only two buttons: the jump button (which is pretty self explanatory) and the attack button. The attack button allows you to punch or throw enemies in a cartoony manner. The attack button can also let you pickup and use numerous weapons including: rocks, bazookas and the game's signature weapon, bombs (hence the title). Unlike some of its contemporary side-scrollers, Dynamite Düx allows players to attack in all directions, including diagonally. The game measures health unusually in that it uses a status bar located at the bottom of the screen. A players status is made up of bars of health that are color coded blue, yellow and red, which deplete when damage is taken. Along with a varied set of enemies (all oddball cartoony looking characters) each level has a number of other obstacles that can inflict damage on the player(s). There are three types of power ups: Food (replenishes health), weapons (all weapons will eventually 'expire') and treasure chests (give the player(s) extra points).